Manuscripts and other artefacts tell us stories about their own lives and not just about their contents. These artefacts themselves have a tale to tell of why they have been preserved and how they have been copied and annotated. 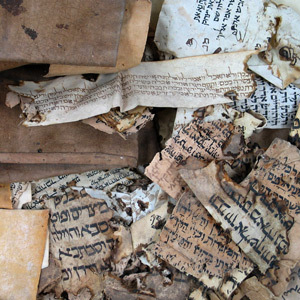 They are more than copies of ancient texts, but silent witnesses to continuing traditions, alive within Judaism, and to the afterlives of ancient works. This site will help you appreciate such material artefacts for understanding ancient Judaism. You may browse here manuscript images, each supported by scholarly commentary, bibliography, and questions to be addressed to such material. You will be encouraged to think about their historical importance, reception history, and content, aided by audio-visual podcasts from scholars discussing the manuscripts. You will be given pathways through the material, offered reflective questions and opportunities for further research. 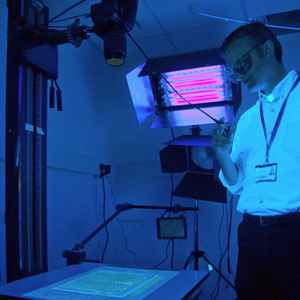 The site displays material digitized by the Taylor-Schechter Genizah research unit and Cambridge University Library. It is a project directed by Drs James Aitken and Ben Outhwaite, made possible by the Subject Centre of the Higher Education Academy, and supported by CARET. How can I see the originals? 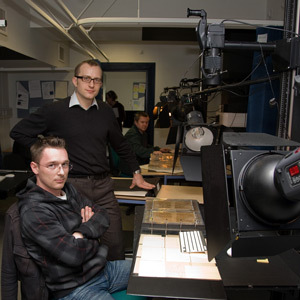 Why are the manuscripts themselves important? How do I read manuscripts? Why have they been digitised? Could I not just use a good transcription? Why are they in Cambridge? 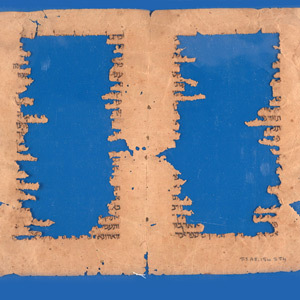 The site displays material digitized by the Taylor-Schechter Genizah Research Unit and Cambridge University Library. It is a project directed by Dr James Aitken and Dr Ben Outhwaite, made possible by the Subject Centre of the Higher Education Academy, and supported by CARET.